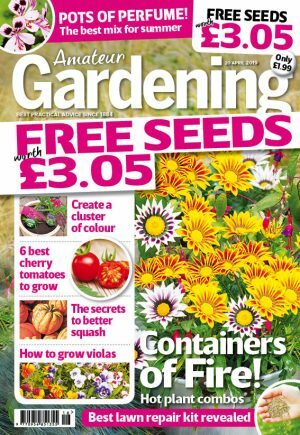 Other than larger ‘Garden Ready’ plugs which can go straight into garden soil, the potting on process is the same for all plugs, the only difference is the pot or cell size you use. 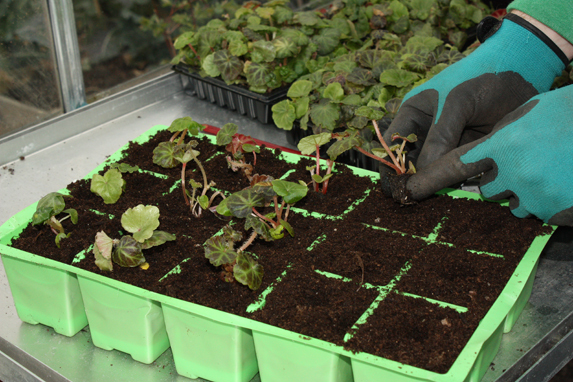 Follow Garden editor Kris Collins, step by step on potting on plug plants. 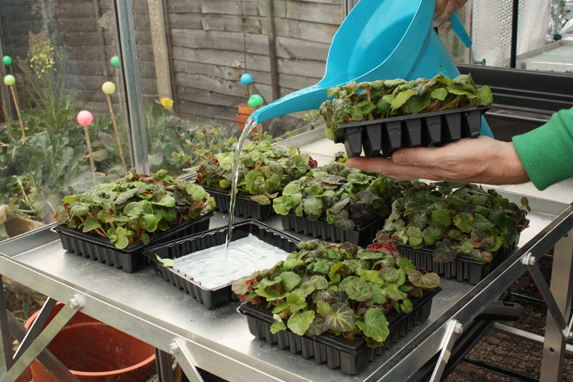 On delivery, remove packaging and give plants a good drink. 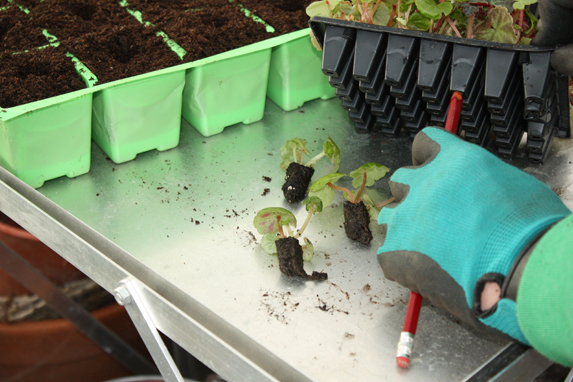 Lift cells and place water in the tray beneath rather than watering from above. 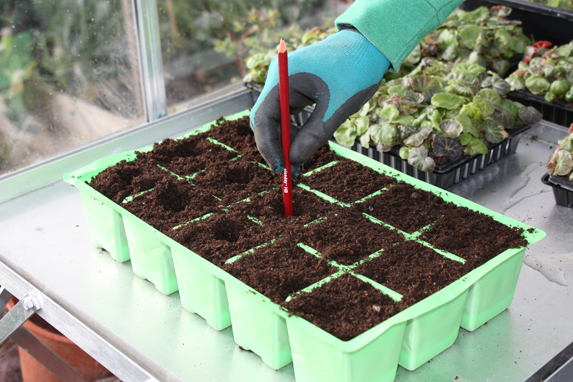 Fill cell trays or small pots with multipurpose compost. Tap down to settle and level the surface. Use a pencil or similar to create planting holes. Use the pencil to push the plugs out of their trays. Do this in batches for quick transplanting. Handle the plugs by the root rather than top growth. Insert plugs, pushing down or pinching around the rootball to firm in. Water in and place in a bright, frost-free spot. Do not allow compost to dry out.